Buick smoothness tester is according to the international general buick (Bekk) smooth instrument working principle, combined with domestic and foreign latest technology design and development of an intelligent paper and cardboard surface smoothness performance testing instrument. 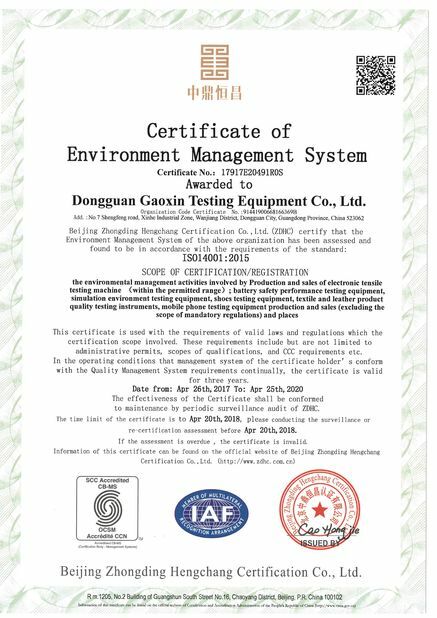 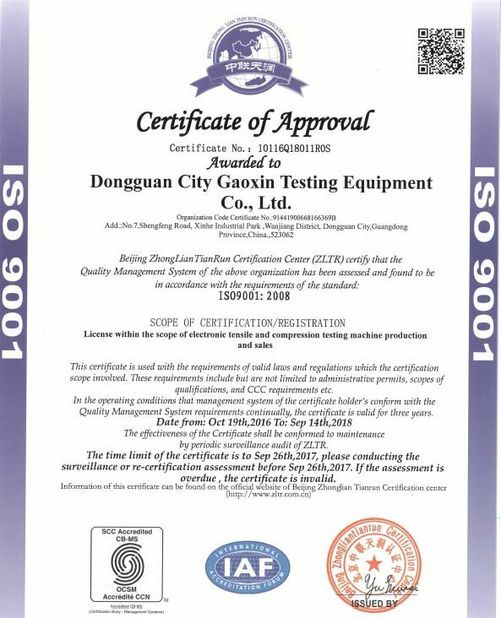 This instrument is suitable for the determination of paper and cardboard surface smoothness, is paper, packaging, printing, commodity inspection, scientific research departments such as the ideal testing equipment. 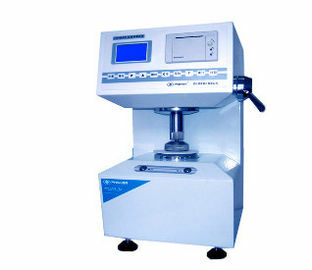 This instrument adopts high performance micro computer, high-precision sensor, Germany imported professional production of oil-free vacuum pumps and vacuum volume and electromagnetic valve, achieve no mercury rapid measurement.